Things will change with the beginning of the new year 2019. Hal McDonnel is going to retire as Editor of the OP-Plan. Hal figures that he has done his job after putting in about 30 years of editing the OP-Plan. This issue is the last one that he will produce. If the OP-Plan is going to continue, we will need a new editor to take over Hal’s job as Editor. I am not sure when Hal joined GPS but it was around 30 years ago. He was of immeasurable assistance helping to administer the very successful 1989 ANA Convention. Thanks to his computer skills, he was able to sort out registration issues, seating plans and other assorted technical issues. He also helped edit the Convention Journal. That is when he started editing the OP-Plan. He also produced three iterations of the ANA GPS Logbook: two issues in the 1990s and the final one in 2005 that I still use to this day. This later issue contained detailed information about every member of GPS including contact information and provided important information about the member’s aviation community. In 1992 Hal was honored as a GPS Fellow. This award originated in 1985 and is granted to members or friends of GPS whose contributions of service and dedication to the squadron are determined to be extraordinary. Hal could have been awarded this recognition many times during his three decades of service to GPS. Hal also served as Administrative Officer for many years. As Admin O’ he kept our rosters current and the mailing list for the OP-Plan current. No easy job, believe me. He was CO of GPS from April 2007 to December 2012. 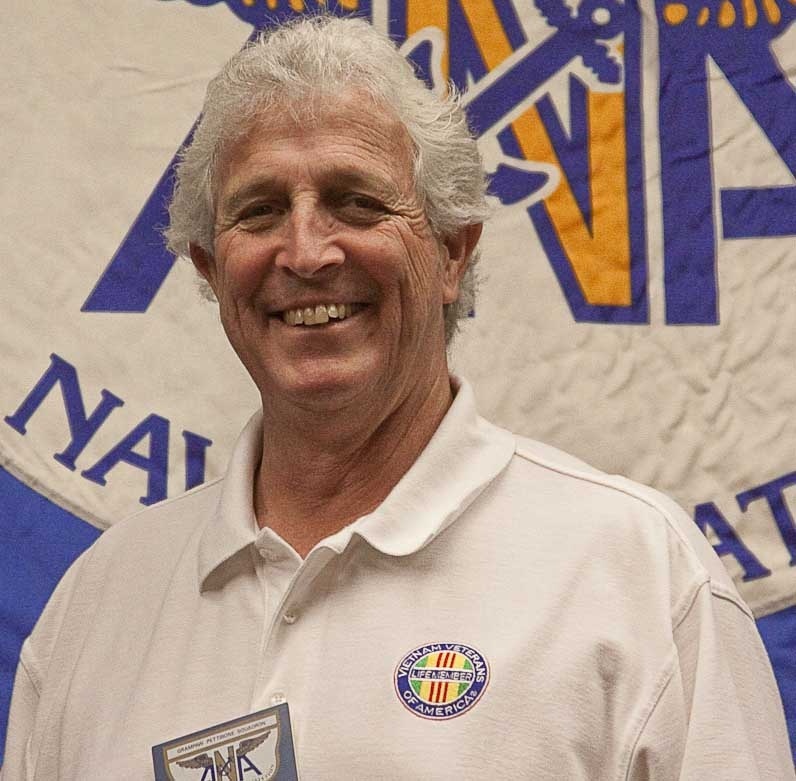 On several occasions over the years Hal helped the ANA Staff update and consolidate their national membership lists. We are going to miss Hal’s excellent work product in the form of the OP-Plan. It is a very valuable recruiting tool and the best way to get the “story” out to our members and friends. Please let Hal know how much you appreciate the effort and time that he has put into his service to GPS and ANA. From all of us at Gramps, thank you Hal.